Looking to renovate the rear entrance of a contemporary property? 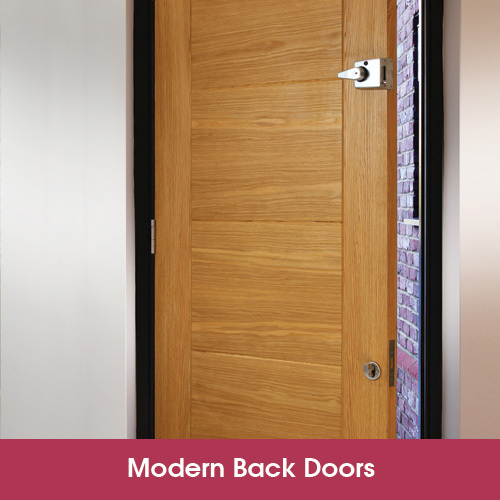 Our modern back doors are perfect to suit any fashionable new home. 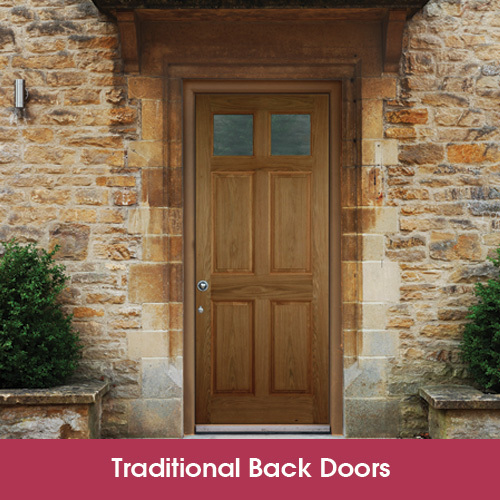 Traditional back doors have a classic design that is ideal for cottages, Georgian townhouses and other traditional homes . 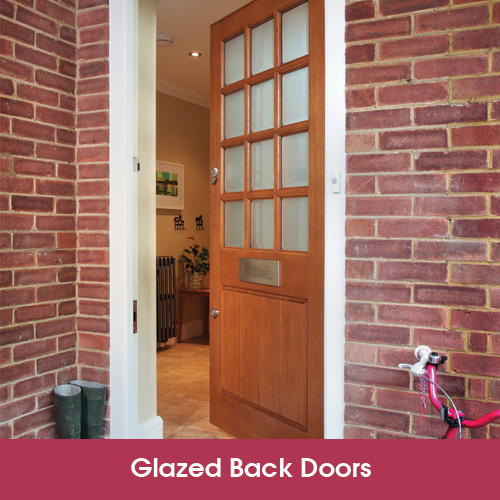 Let the light pour into your home by adding fantastic glazed back doors. Natural light can transform any room and create a more open environment. Looking to renovate your home without stretching your wallet? 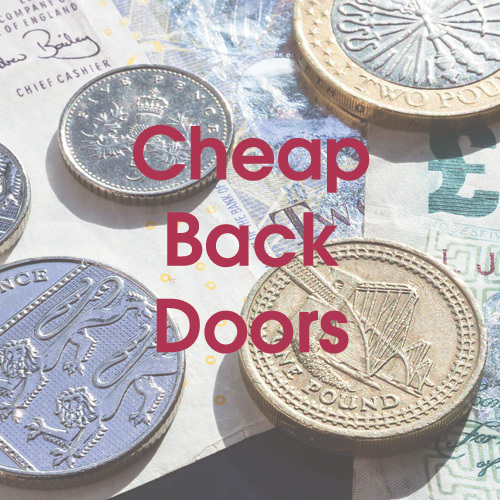 Try our cheaper back doors for the most competitive price. 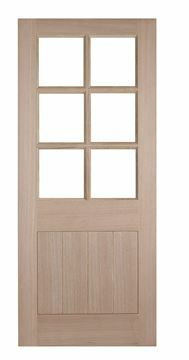 Oak veneer is a classic door finish for both internal and external doors. 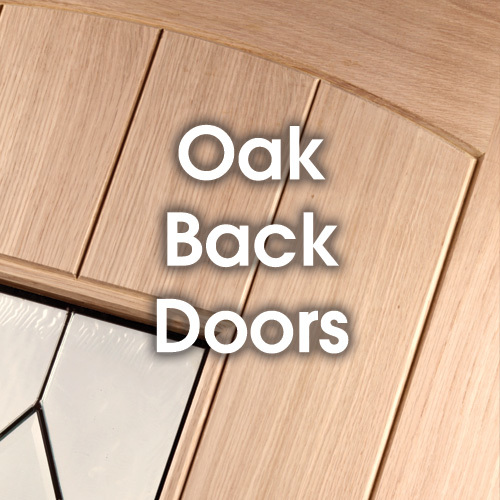 Our Oak back doors can either be clear varnished, stained or even painted if you wish. Trying to find something else? 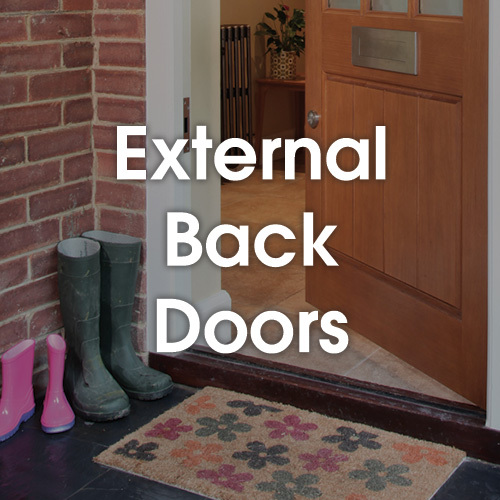 Click here to see all of our external doors and back door designs. We combined beautiful design with safety providing you the highest quality back doors. Our external doors are available in a range of styles, designs, materials and finishes to suit your home perfectly. The back doors are engineered constructed to offer strength, security and warmth.